High-tech learning centers are all the rage at high-end clubs and communities across the country. Amazingly, one man is responsible for most of them. 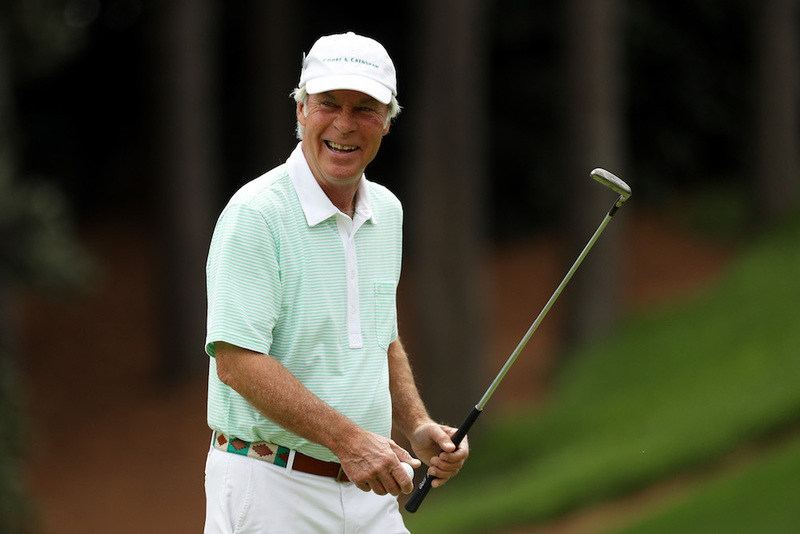 Over the last few years, the image of the golf pro standing on the range giving a lesson has become less and less common. 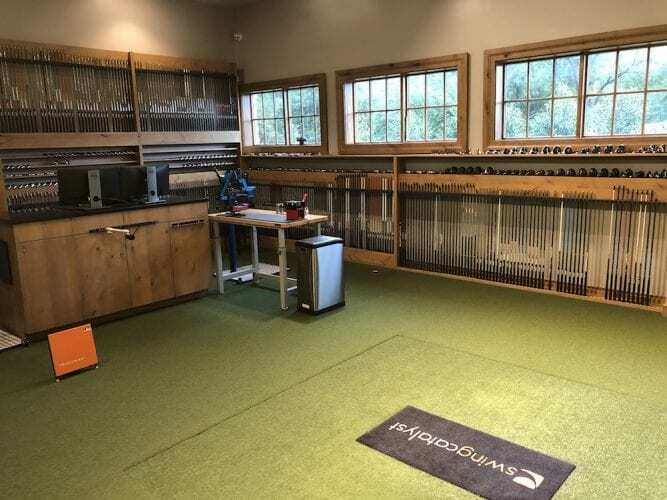 At many clubs and high-end golf communities, teachers have their own hitting areas and facilities, specialized learning centers fitted with the newest technology—high-speed cameras, launch monitors, pressure plates, and more—that can analyze every nanosecond of the swing. The proliferation of these centers might make one think that there are numerous companies competing to create them, or that head professionals and directors of instruction are designing their own. In fact, nearly every one of these new, tech-filled facilities in the U.S. bears the mark of one man, Tim Cutshall. 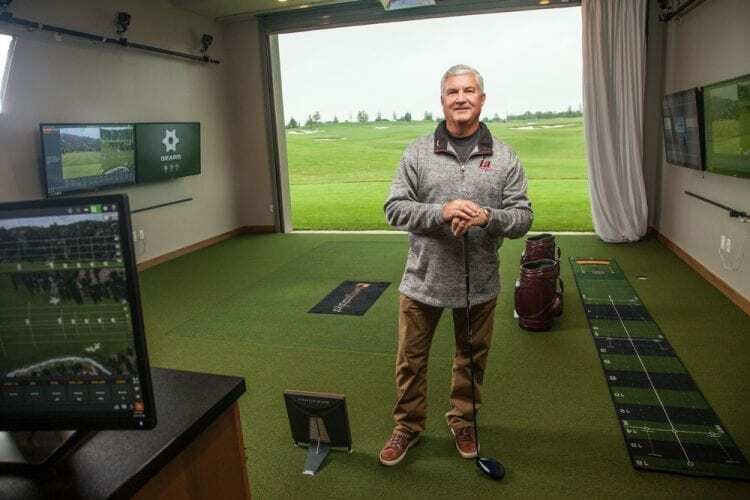 Operating from Dallas, 56-year-old Cutshall has worked on hundreds of club and resort facilities in almost every state, ranging from simple hitting bays to big, multimillion-dollar buildings at places like Berkeley Hall Club and Dallas National. He’s also worked on 83 Division I and dozens of Division II and III college programs. When I finally tracked him down, he was on the road, as usual, working on 18 learning centers at high-end communities and clubs around the country. 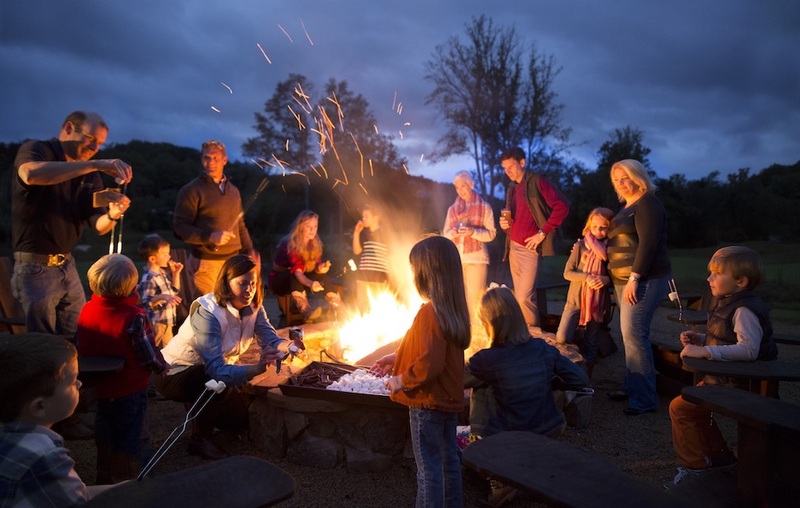 Another key to a learning center’s success is location. Clubs traditionally place them at the far end of the practice range, but Cutshall says that’s not always wise. “One of the biggest considerations is the direction the building is facing and where the sun tracks in the sky, which changes depending on the time of year. For example, down in Florida the primary season is November to May and clubs give most of their lessons from 10 a.m. to 3 p.m. You have to look at how the sun will hit that building so that it doesn’t negatively affect the golfer and cameras.” High-speed cameras capable of recording more than 100 frames per second require much more light than a normal camera, but too much, like blinding sunshine, will wash out the images. In the planning stage, Cutshall simulates the lighting at various sites to show how the video footage will look throughout the day. Today, the biggest change Cutshall sees is the desire to turn learning centers into multipurpose amenities. 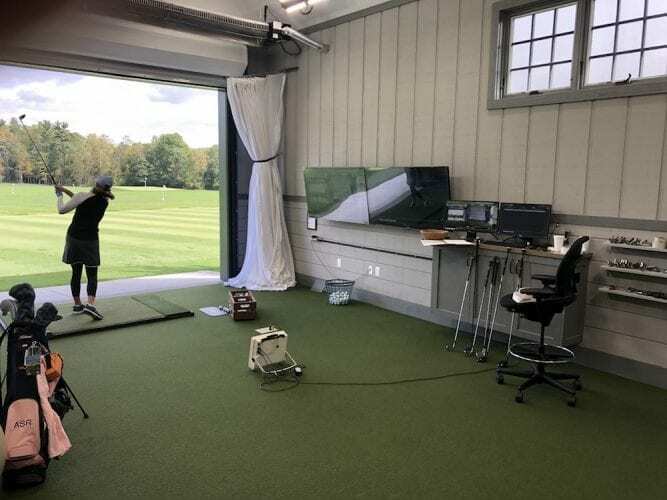 Westchester Country Club north of New York City went beyond a basic teaching set-up by adding a “members area” with a large indoor putting green and three heated practice bays. 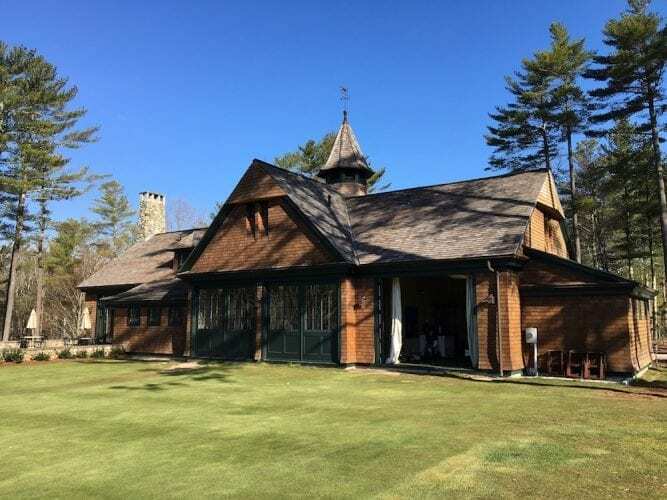 Other Northeastern clubs also provide members with winter options by including simulators, meeting rooms, and golf-specific workout equipment.